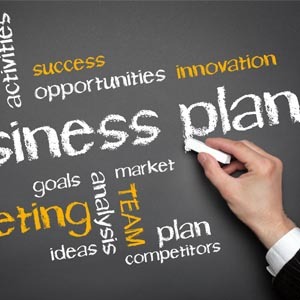 "A Learning Booklet – How to Write a Business Plan" begins with a look at why a business plan is important to the success of a business as well as an explanation of what a business plan actually is. The booklet then proceeds to delineate the essential elements of a business plan, such as the executive summary, marketing plan, and funding request, explaining what each element is and what it should include. This booklet also includes a helpful section on how to use a business plan as a management tool. The booklet is eight pages long and includes sources.